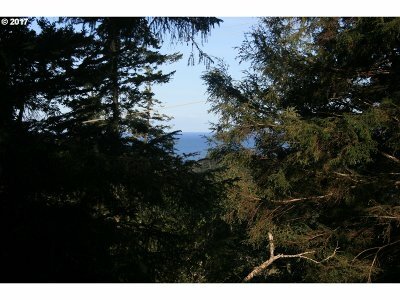 Up above Hunter Creek Heights sits this two acre OCEAN VIEW parcel ready for you to build your home. Partially cleared with septic approval and city water available. Do you want to be out of the wind? What about a little elbow room with some privacy? If so, this one is just for you!